The electricity sector is facing several challenges with the unprecedented increase of consumption rates because of population growth, limited sources of fuel, and its price increase. The government is seeking to achieve high rates of economic growth, which requires the provision of more energy sources. 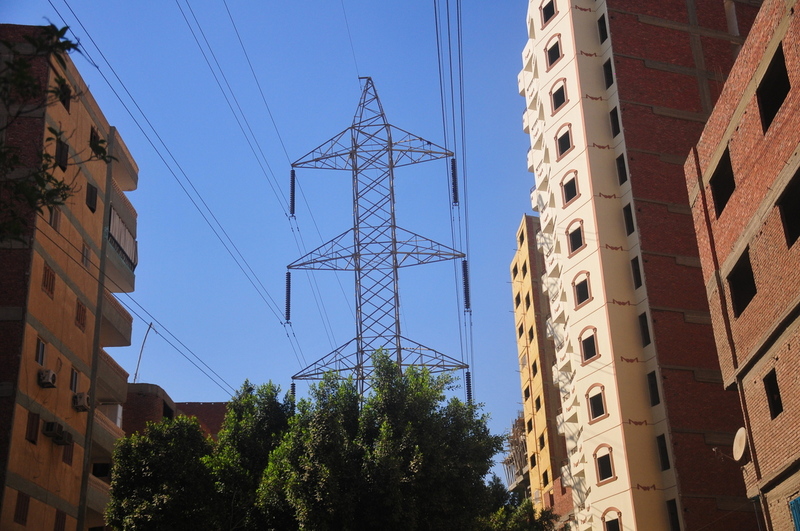 In an interview with Daily News Egypt, Minister of Electricity Mohammed Shaker revealed the ministry’s plans to meet the energy shortage crisis, reduce waste, secure supplies, and rationalise consumption. 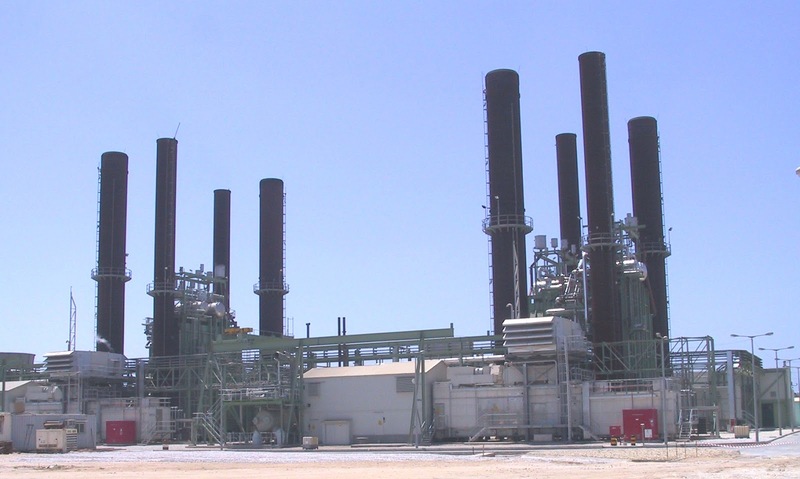 The El-Dabaa nuclear power plant and means of access to nuclear fuel and securing its disposal has become a priority file for the government. What are the challenges the energy sector is facing now? The electricity sector has been facing many challenges in recent years. 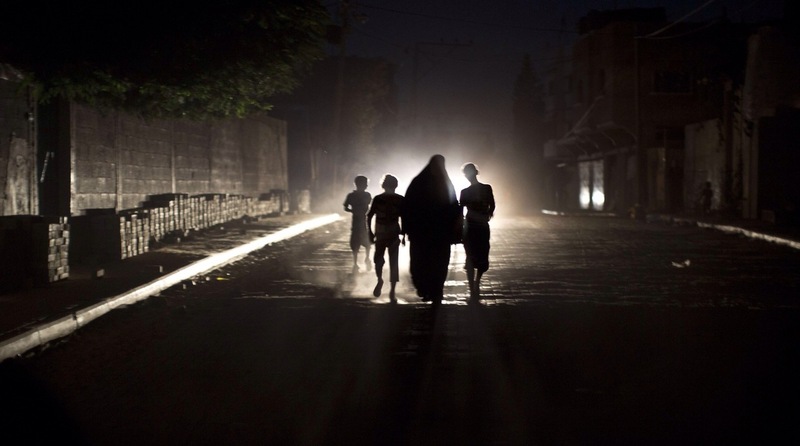 Among the challenges are unprecedented increases of consumption of electricity due to high population growth rates, economic growth increase in losses in the electrical transmission, distribution networks thefts, and the stability of electricity prices for long periods of time despite the increase in production requirements and increase in subsidy bills. The challenges also include the difficulty of managing the necessary funds and the lack of funding for new projects in streamlining and improving energy efficiency. The increased cost of renewable energies forced us to find a balanced mix of energy between the traditional with coal, the renewable with hydro, solar, wind, subsoil, and wastes, and nuclear. What are strategic goals of the electricity sector? Goals include maximising the use of all resources, encouraging the use of renewable energy, and promoting electricity interconnection. We also aim to improve the efficiency of energy production and its usage by adopting environmental protection policies and appropriate measures in the field of electricity generation and future planning to meet the rising demands. What are procedures for securing disposal of nuclear fuel after operating the plants? 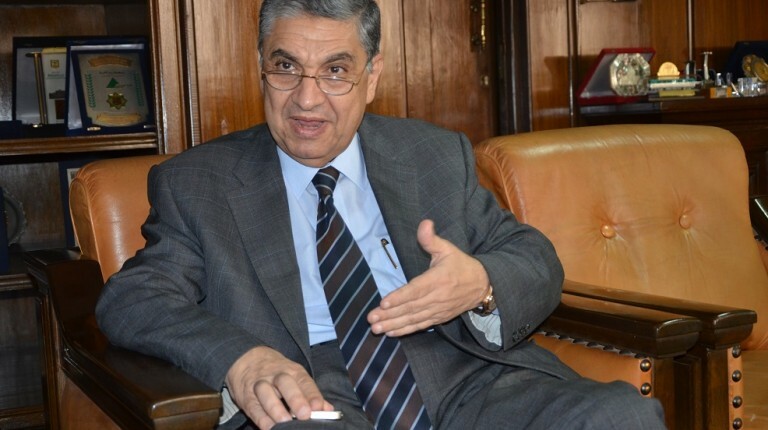 Egypt’s strategy for the management of nuclear fuel of high radiation includes two aspects; the temporary storage and awaiting the examination of all technical and economic considerations associated with the subsequent stage. The nuclear fuel is then stored gradually in water basins to alleviate radiation of the fuel as well as providing suitable means for cooling so that the heat emitted from it could be extracted on an ongoing basis. Afterwards the fuel is transferred, in accordance with the general policy of the state, for reprocessing and separation of some fission products useful for medical, agricultural, and industrial uses. The disposal of radioactive waste results from scrapping the power plant when the operational life of the plant ends or in case of accidents. This is according to the plan submitted by the main contractor of the project. This is why they must be reviewed during scrapping operations plans and updated regularly according to the technological development in this regard. What is the plan prepared by ministry to secure nuclear fuel supplies? The strategy for guaranteeing secure supply of nuclear fuel and waste disposal is based on the conclusion of multiple long-term contracts with more than one supplier to ensure the supply of materials and services. At the beginning of implementation of the Egyptian nuclear programme, the supplier company will be obliged to provide the necessary nuclear fuel for the operation of nuclear reactor for a period ranging between five and ten years. A strategic stockpile of fuel will be provided to ensure its availability if supply from abroad was interrupted for any reason. There will also be special facilities for storing nuclear fuel. It will be emphasised on in the contracts to be signed with the company that will implement the project. What type of fuel will be used in Al-Dabaa plant? Universally available nuclear fuel, which is uranium dioxide and mixed oxide fuel. What are the procedures for dealing with waste? Disposal of low and medium-level radioactive waste will be done by processing at the power plant with modern and sophisticated technologies, supplied by the main contractor for the nuclear power plant project. The contractor, the Russian corporation Rosatom, handles equipping a cell at the fuel basin to secure the processing hardware and contaminated equipment. There will also be an accurate system of operations associated with the management of radioactive waste – assembly, classification, transport, and storage – and keeping these operations under constant monitoring, verification, and audit. This will be through the establishment of an accounting system for all sorts of radioactive waste resulting from operation. The establishment of a nuclear power plant requires the availability of an efficient electricity network to begin commercial operational for a nuclear plant, which is significant for the high electrical capacities generated from the plants. The nuclear programme requires highly trained human cadres on all project levels, from choosing the site until operating it. Nuclear plants’ projects depend on communication between the project’s parties and the beneficiaries to ensure the best performance in planed times. Therefore the IAEA requires participating with the participation of all the project stakeholders. There are also terms to provide the highest levels of environment protection surrounding the plant’s site and to elaborate an emergency plan. These terms are an essential part of the infrastructure to stress on the procedures followed during emergency and to be prepared for it. Through which mechanisms will the ministry operate to increase energy? We are working through four mechanisms including government’s project via NREA, the private sector projects through the Build, Own and Operate (BOO) system, commercial projects, and the feed-in tariff. The law allows investors to provide the necessary lands to establish state’s projects represented in the NREA for a 2% beneficial right from the project’s produced energy value.